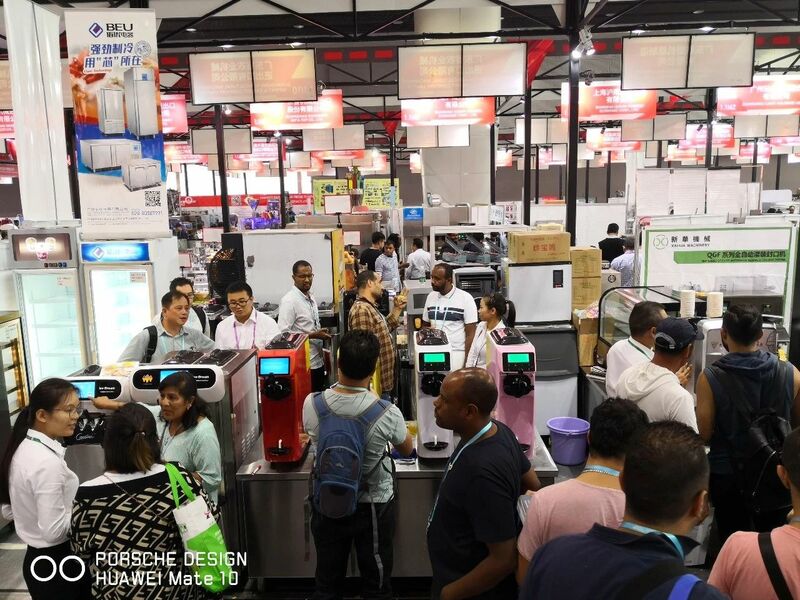 The 124th China import and export commodities fair was held in Pazhou exhibition center in Guangzhou. 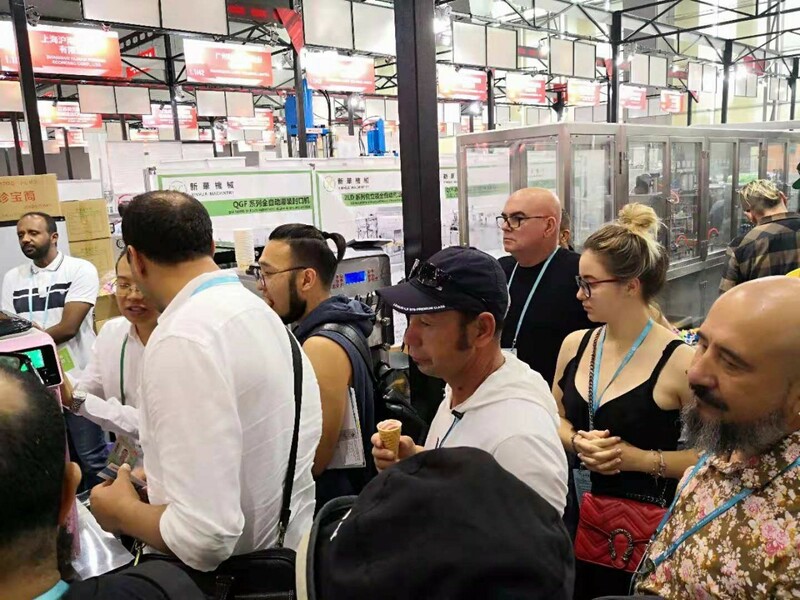 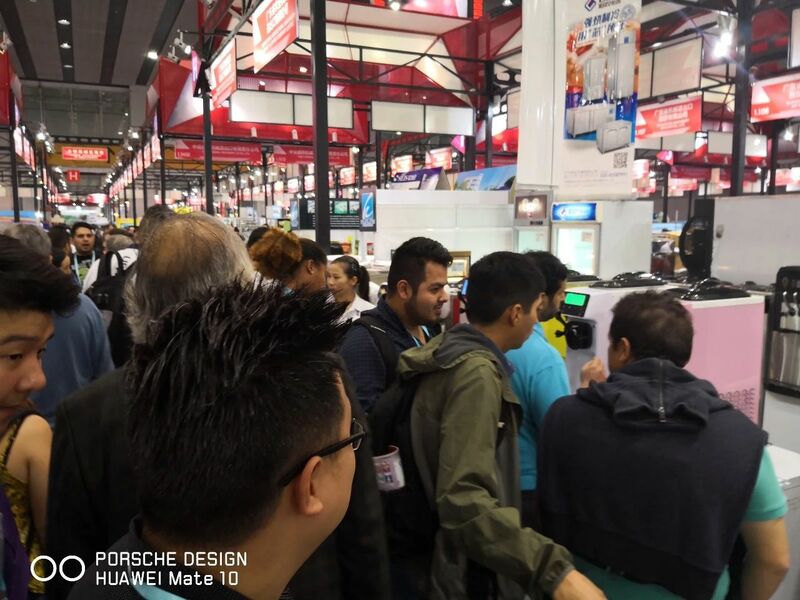 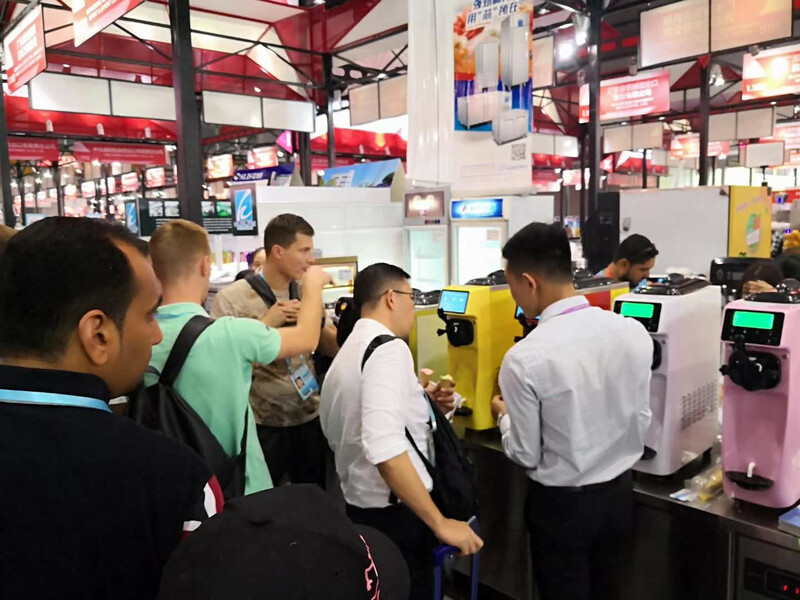 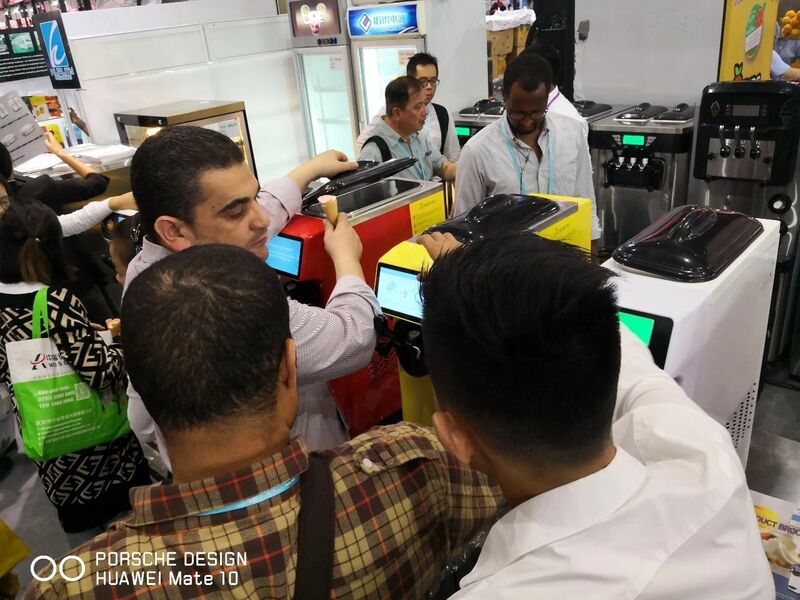 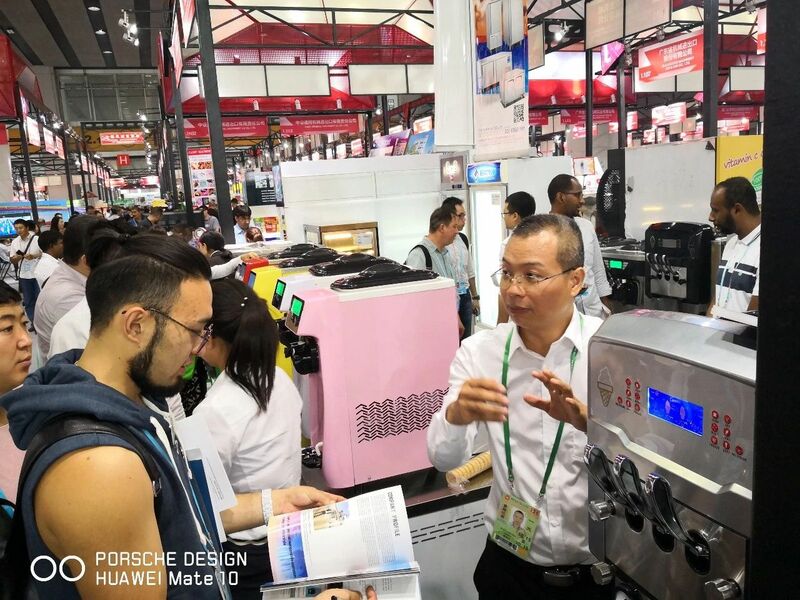 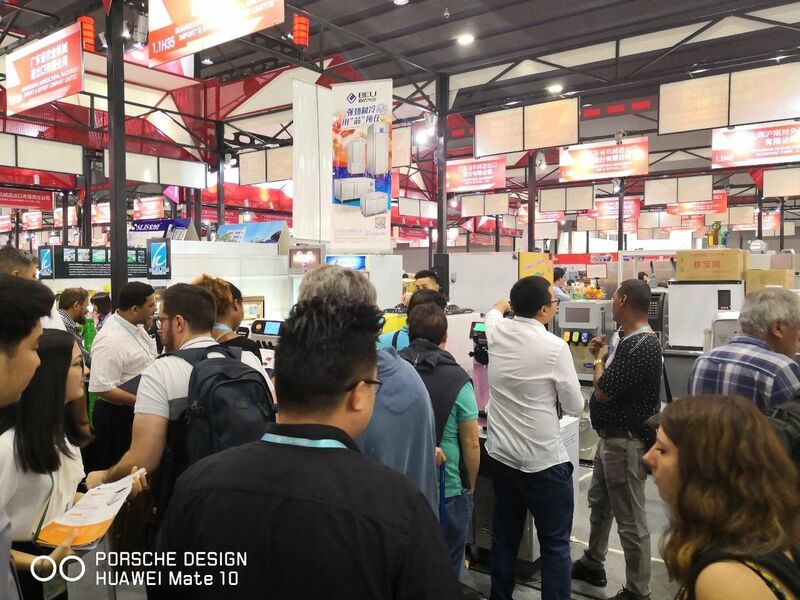 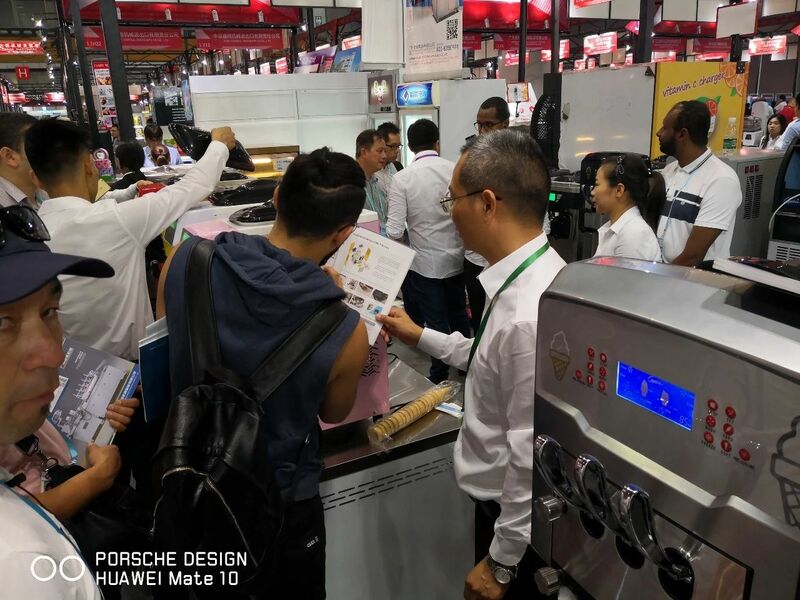 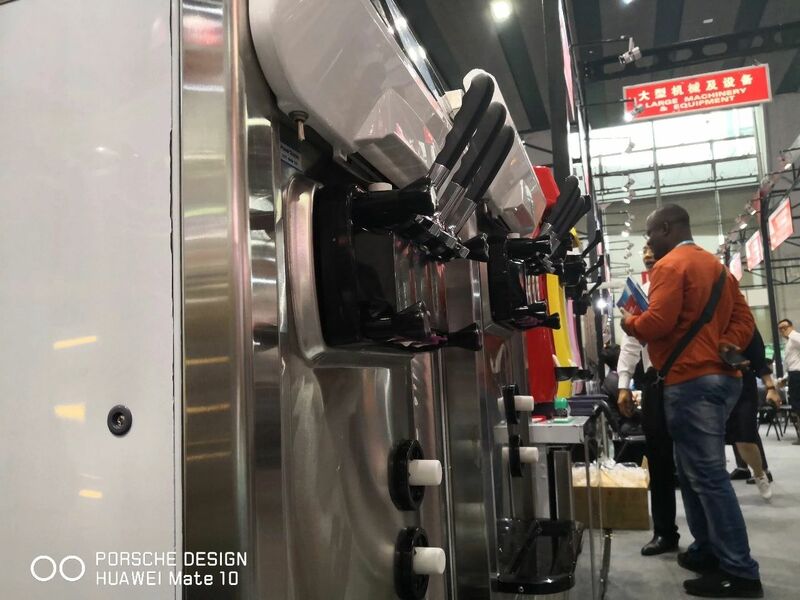 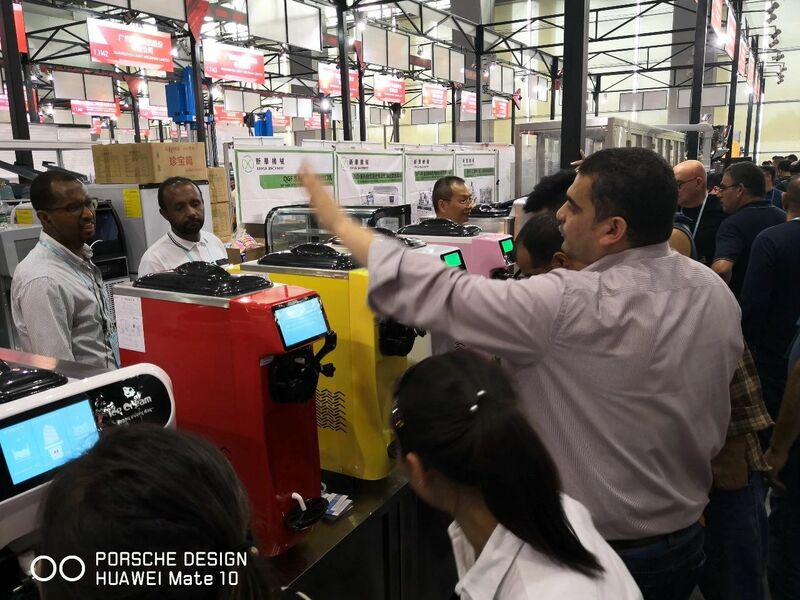 Goshen electric ice cream machine, ice – making machine and kitchen refrigerator made their debut in the exhibition, attracting a large number of customers stop to visit and consult. 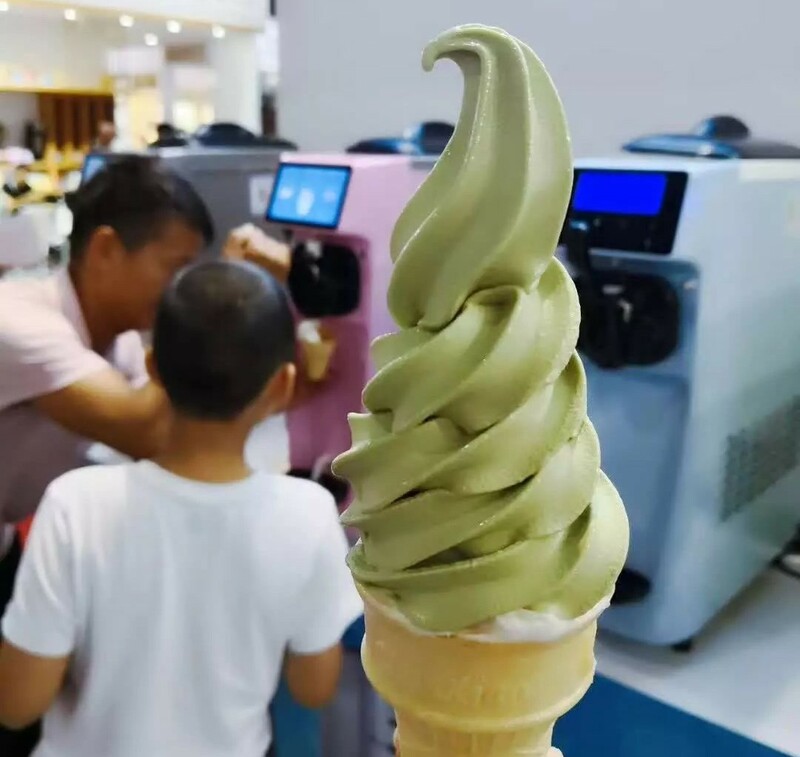 Have a wonderful date with ice cream! 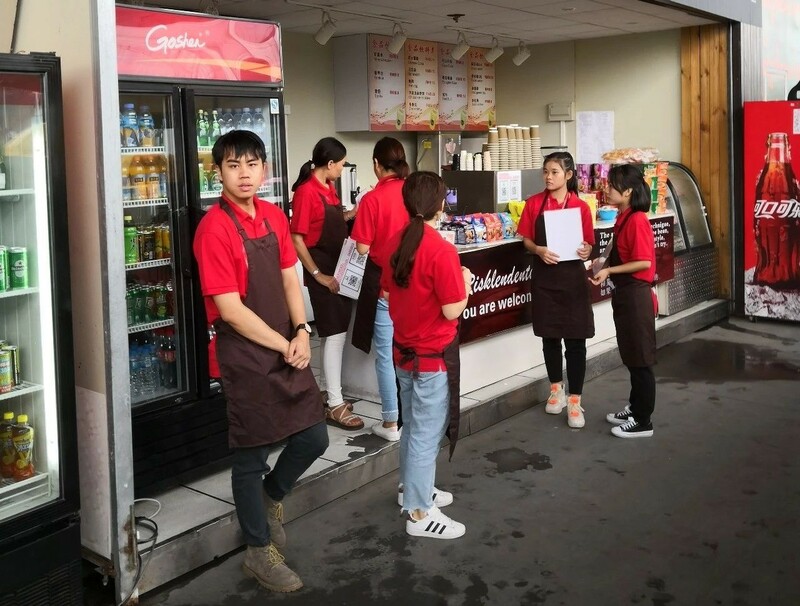 What is the quality of Goshen Electric? 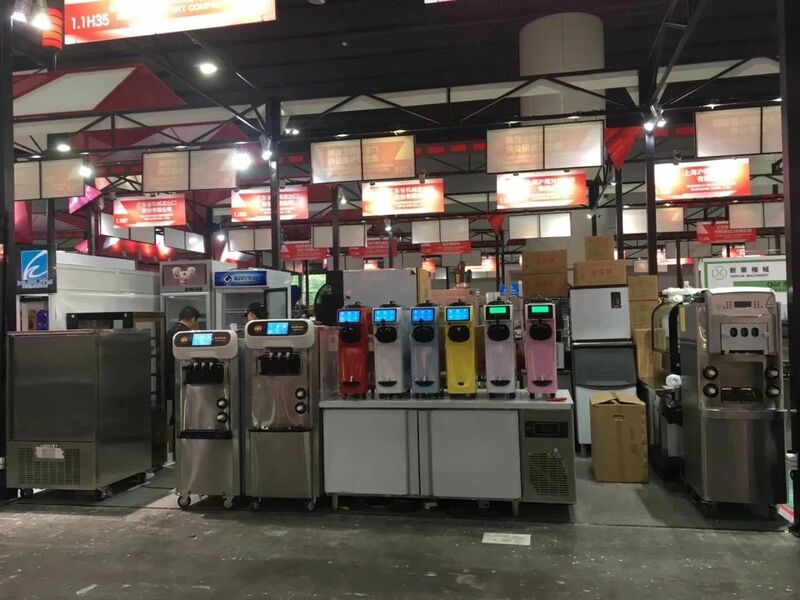 Consistently adhere to creating high-quality commercial refrigeration products! 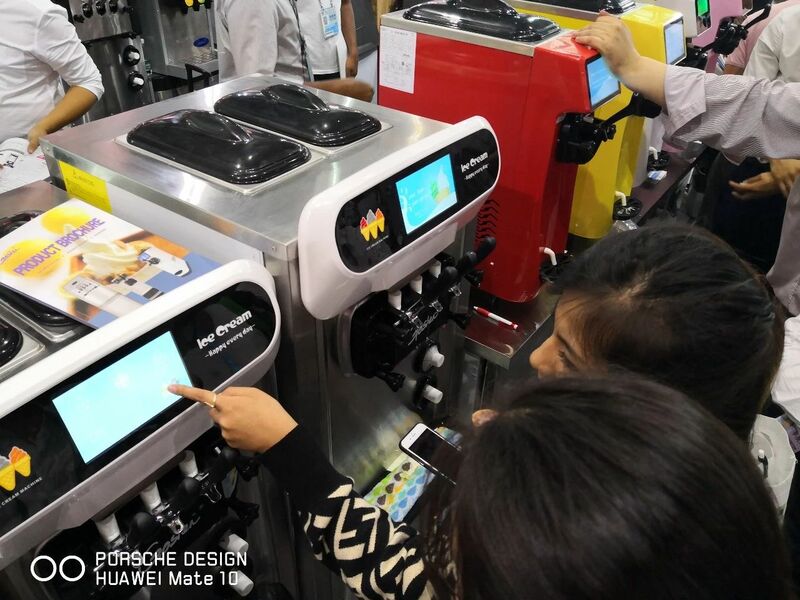 Creative design to provide users with better experience! 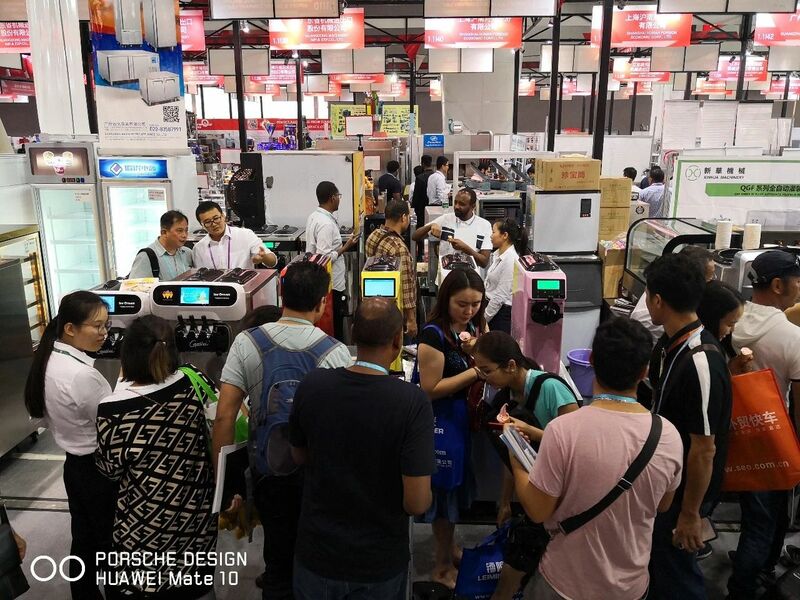 Canton fair has not been seen enough? 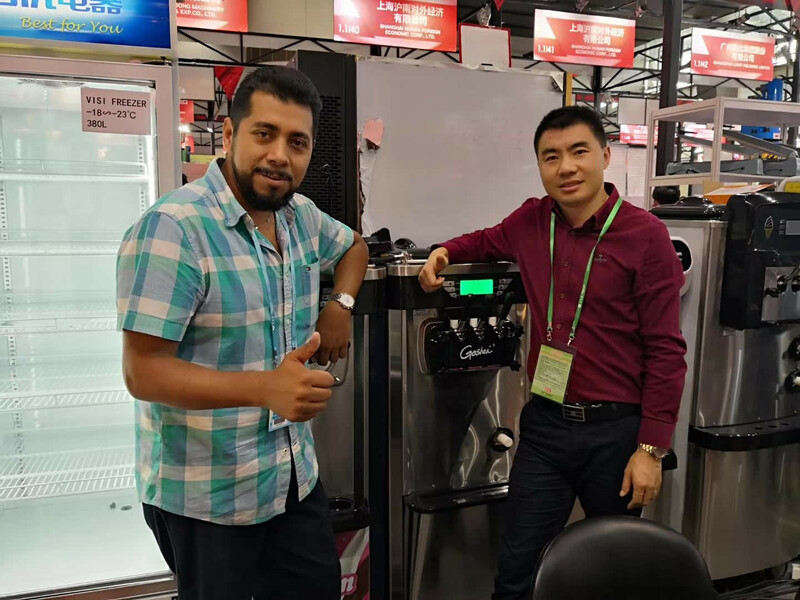 Welcome to guangzhou factory of Goshen electric!